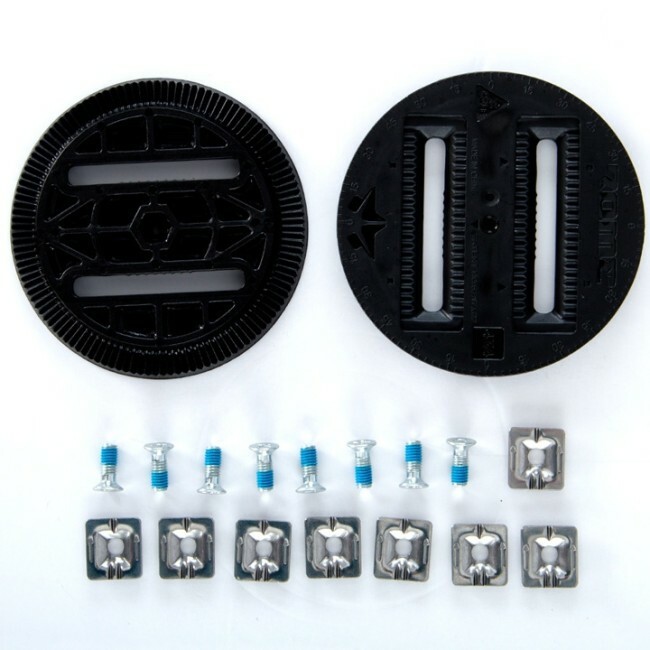 Allows you to mount any Rome snowboard bindings to any Burton 3 hole or 4 hole snowboards. 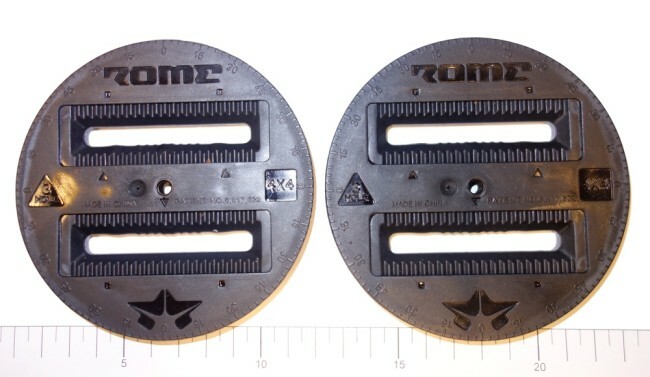 Rome convertsion discs to mount any Rome bindings onto Burton 3 hole snowboards or standard 4 hole boards. 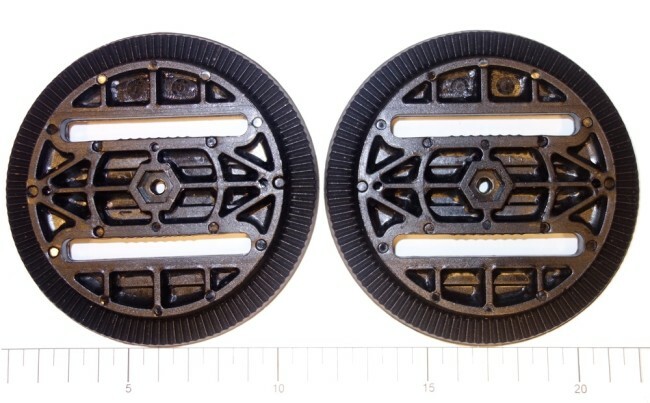 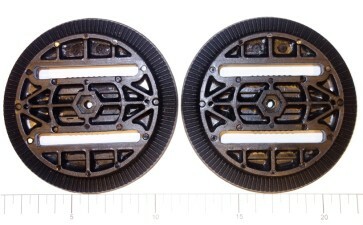 These adapter discs or plates include mounting screws and washers.